Are you looking for a rewarding seasonal job in the RALEIGH area? 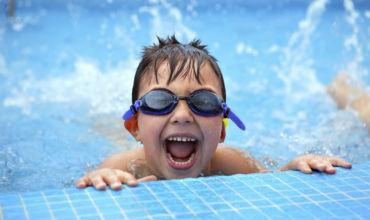 We manage several Swim Clubs and Country Clubs in Raleigh and the surrounding counties. We are looking for individuals with a positive attitude and a willingness to learn and help others! We believe with these qualities and our training, you are in for a life-changing seasonal job. Assistant Managers are identified as strong leaders. They act as direct support to the Swim Club Manager, while handling the day-to-day management tasks, and direct client communication. Our Guest Relations Staff members are responsible for enforcing membership rules and having direct interaction with clients and patrons. 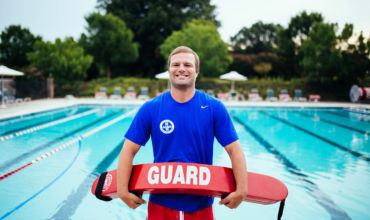 This position does not require a lifeguard certification, only a CPR certification making it a great job for someone looking for a seasonal position. 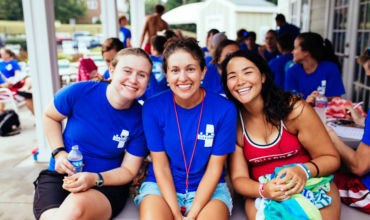 Our head lifeguards are a part of the leadership team at the pool. This is a great first leadership role to get your feet wet. 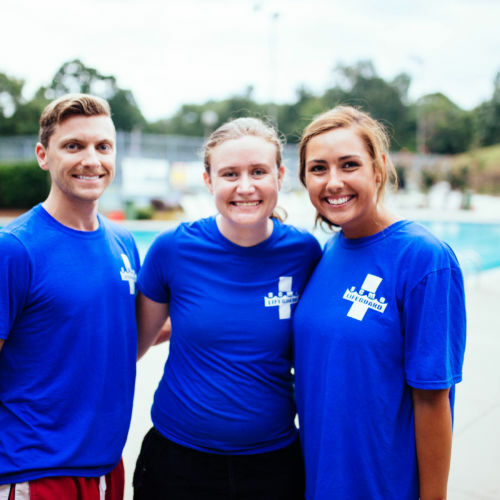 Head Lifeguards utilize their leadership skills to assist the Assistant Manager and Swim Club Manager to a successful summer. 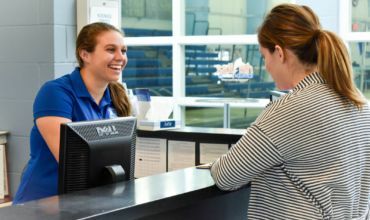 Over the summer our lifeguards make a difference at their facilities by keeping the facility safe, clean, and fully operational while monitoring membership and enforcing pool rules. This is a great job for high schoolers, college students, teachers, and anyone else looking to have a rewarding summer! Do you want to make a difference? You’ve come to the right place! Our Swim Club Managers utilize their leadership skills and previous experience to lead their swim clubs to success over the summer. They have direct interactions with clients and members and handle all day to day operations. Ever want to change a life? 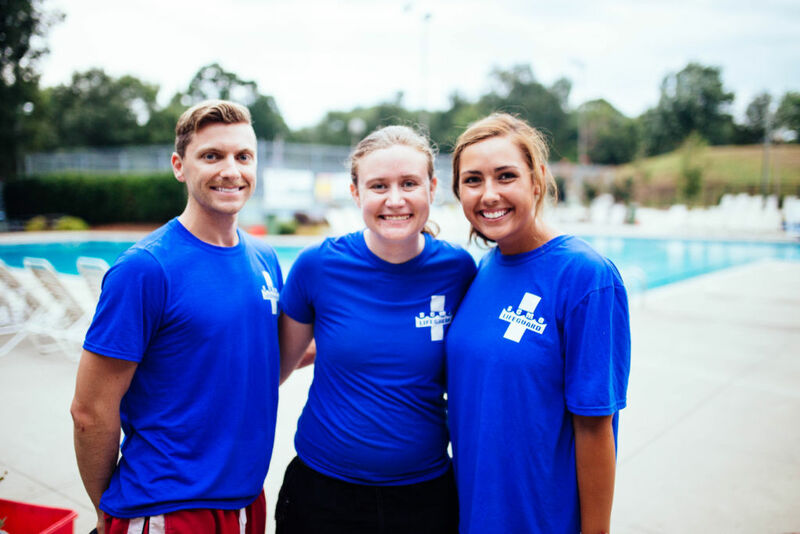 Become one of our certified swim instructors! Over the summer you will teach lessons and instill water safety within children pre-school age and up. Instructors will go through a Swim Instructor Course to ensure confidence in the water and with patrons. I have really enjoyed being a lifeguard for Swim Club Management Group. They helped me get certified and I loved working with our club members in lessons and on the swim team. Swim Club Management Group has taught me valuable management and leadership skills, which I will carry forward into my professional career. What started out as a simple summer job, ended up shaping me into the hardworking and goal oriented person I am today. I would recommend spending your summers with Swim Club Management Group, so that you can share a similar experience! I started with the company in 2013, and have continued every year since. Working in multiple management roles for Swim Club Management Group has taught me time management, helped me develop important leadership skills, and gave me the opportunity to work within a team to come to a common goal.